Fenugreek is cultivated worldwide as a semiarid crop, and its seeds are a common ingredient in dishes from the Indian Subcontinent in South Asia. It is frequently encountered in the cuisines of the Indian Subcontinent, used both whole and powdered in the preparation of pickles, vegetable dishes, and spice mixes such as panch phoron and sambar powder. 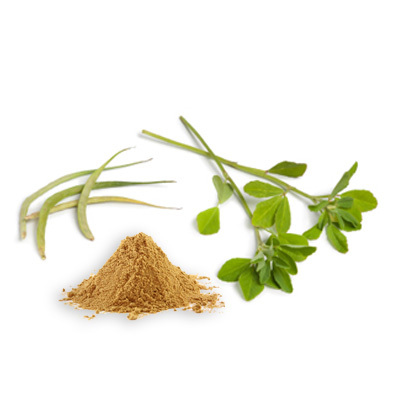 As a supplement, fenugreek seeds are used as a treatment for diabetes and high cholesterol.